pg. 2 Luna Park Sydney and the Sydney Harbour! 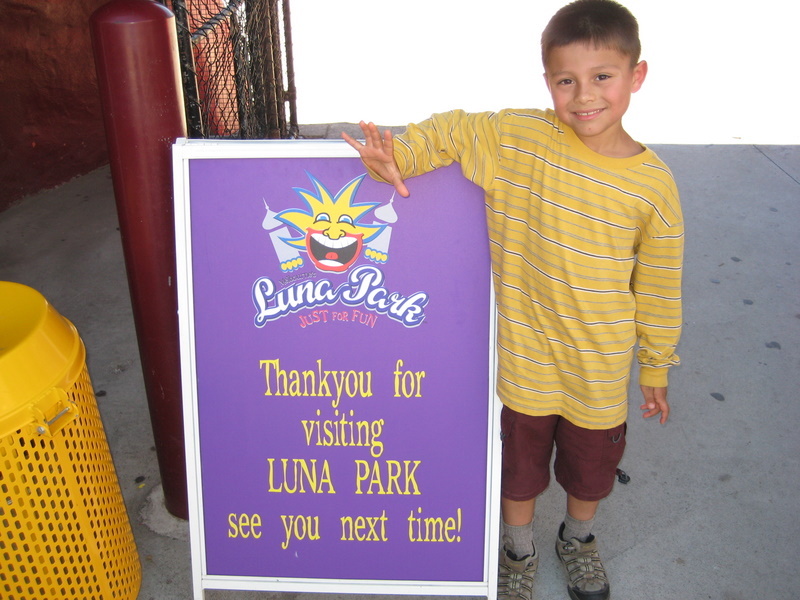 "Been Around The World And Realized Only Stupid People Are Breeding"
When looking through the TPR Park Index, I noticed that there wasn't an entry for either of Australia's Luna Parks. 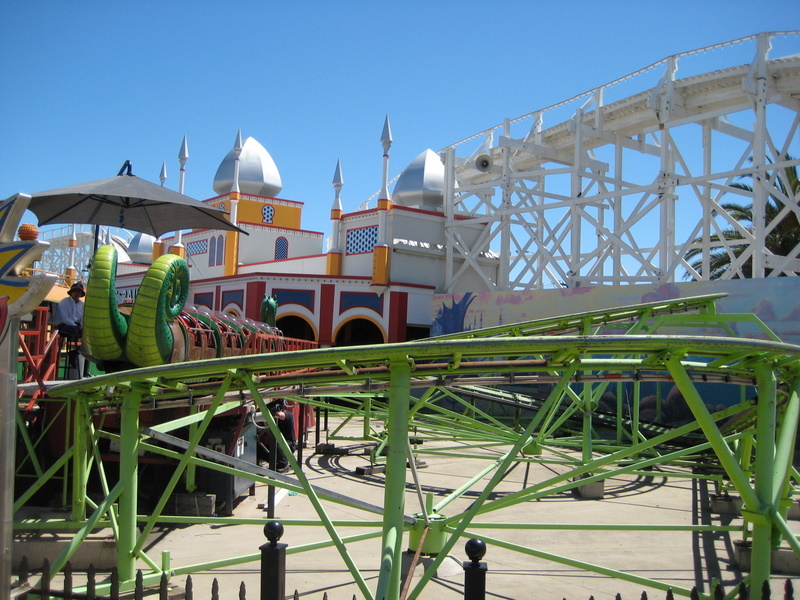 After a quick email to Larry, I agreed that posting a couple of trip reports about these old seaside parks from when I visited earlier this year would be fun and a great way to give back to TPR. 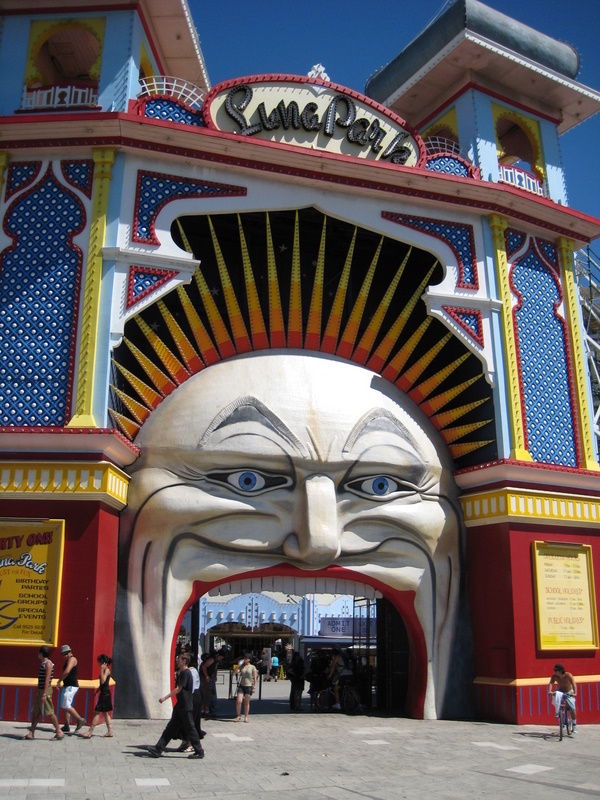 With that in mind I start today with Luna Park Melbourne. 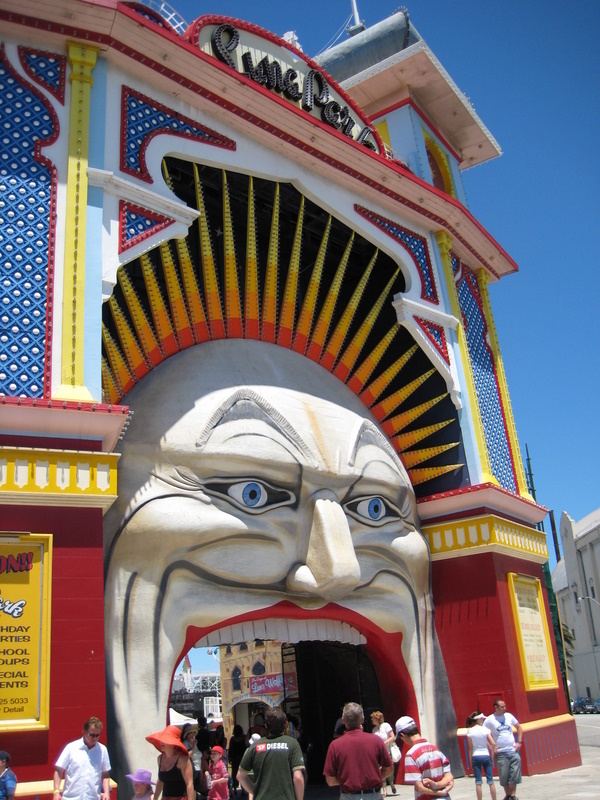 Luna Park Melbourne was built in 1912 and is home to the oldest continually running roller coaster in the world. 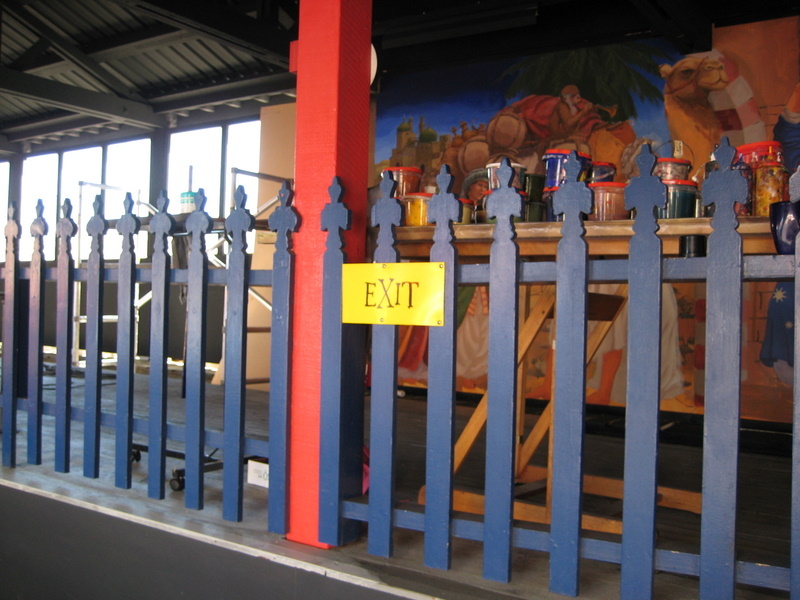 It's name is Scenic Railway and unfortunately the ride was under refurbishment when we visited on 12/28/07. One of the more interesting facts about this ride is that apparently it is one of only two remaining coasters that require a brakesman in the car. As always any comments that you have are appreciated. Thanks for taking the time to read this! 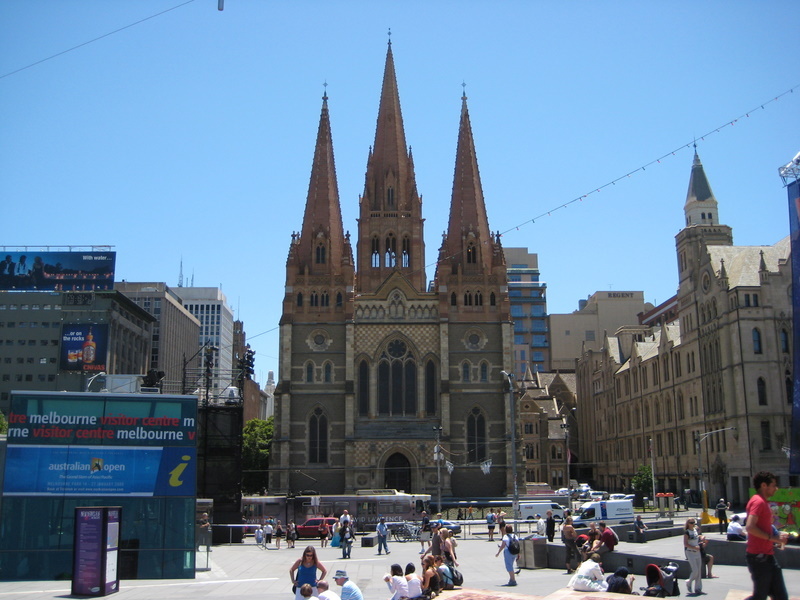 We arrived in Melbourne from Christchurch, New Zealand on Christmas morning. 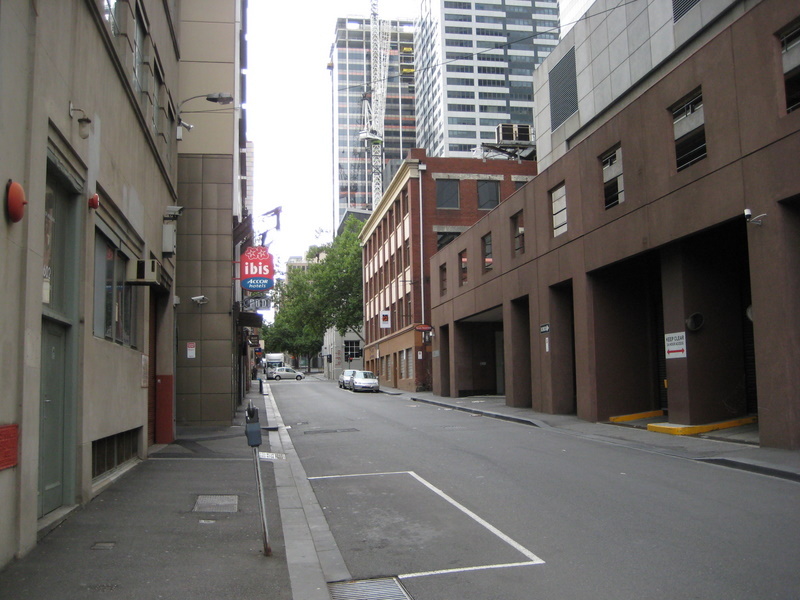 The streets were abandoned! 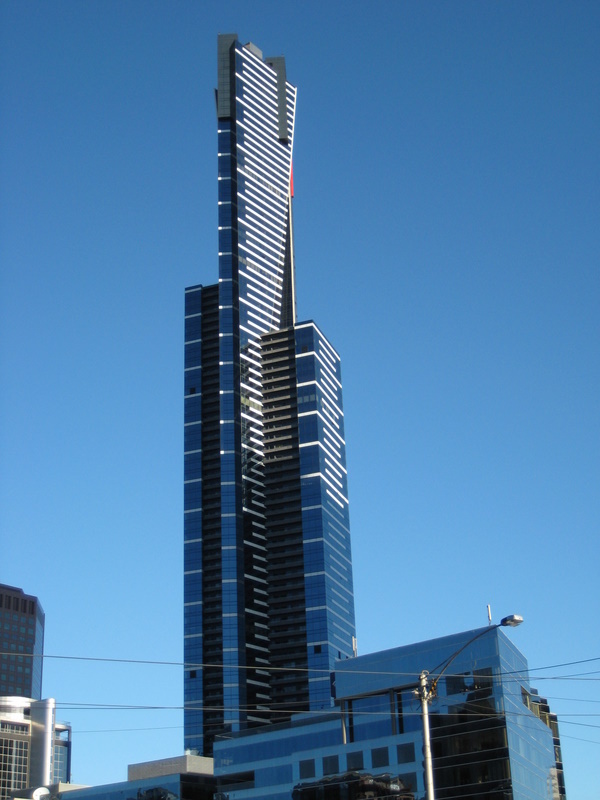 Melbourne is a fantastic city with plenty of new modern buildings. 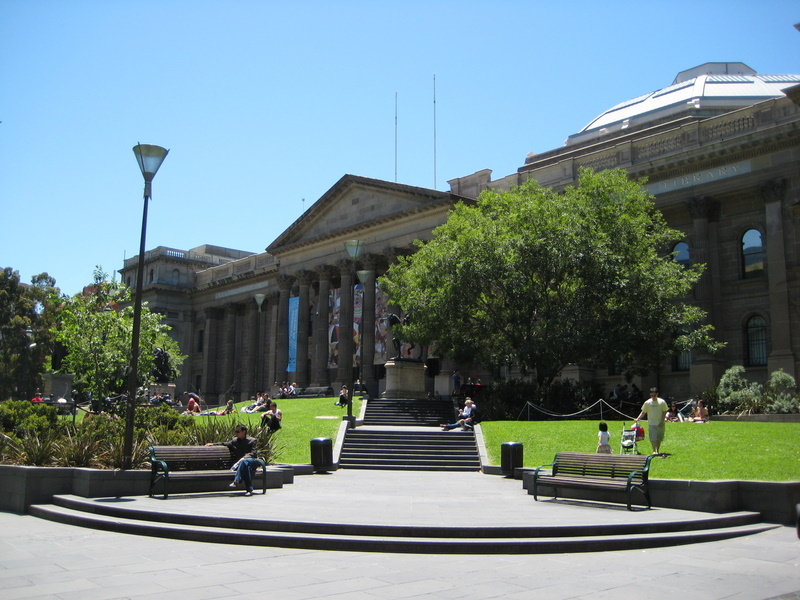 But it also has its fair share of historic places as well. 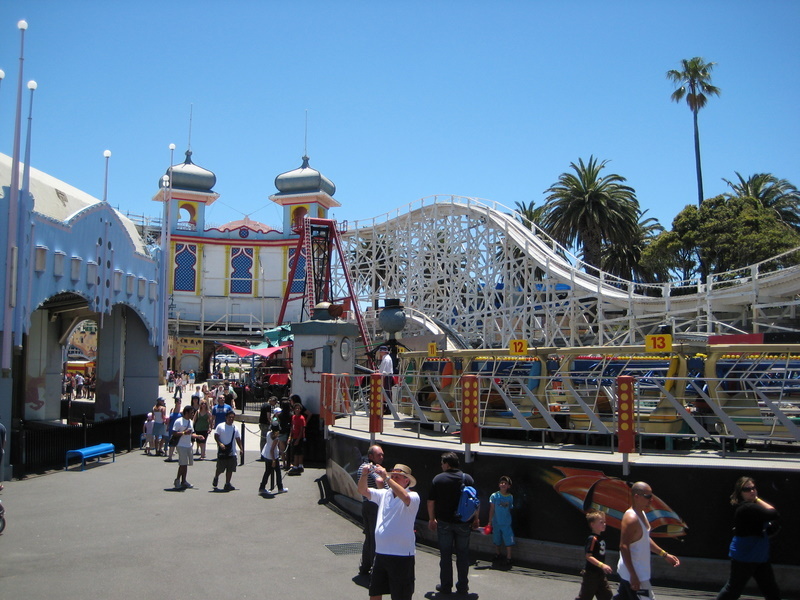 Luna Park Melbourne sits a bit outside of the city's main center and thus requires a twenty minute tram ride to reach it. Upon exiting the tram we were excited to see the park's signature entrance. This entrance is known as the Mr. 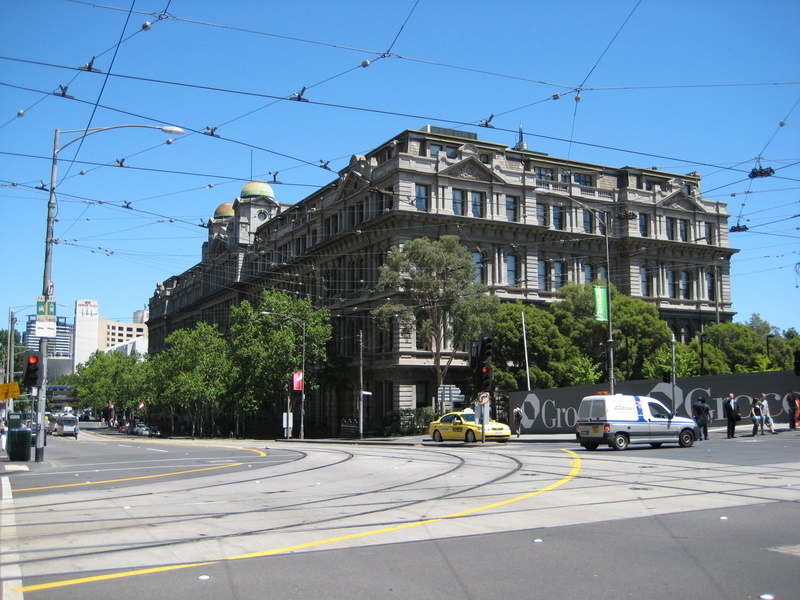 Moon Gateway and was constructed in 1912 and restored in 1999. 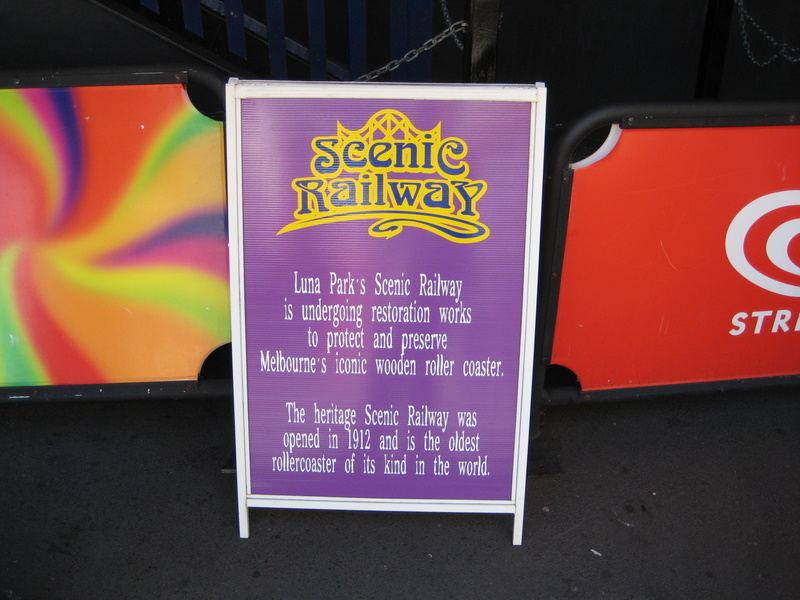 The real reason for our visit was to ride Scenic Railway, the world's oldest continually operating roller coaster. The scaffolding was a bad sign right off the bat. The ride's entrance is very fancy. Unfortunately our suspicions were realized very quickly. The ride was closed. 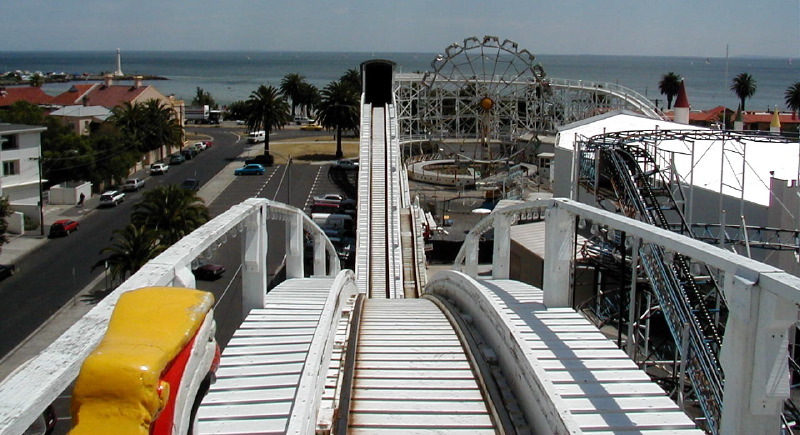 The Scenic Railway actually forms a large oval and the entire park is contained within it. 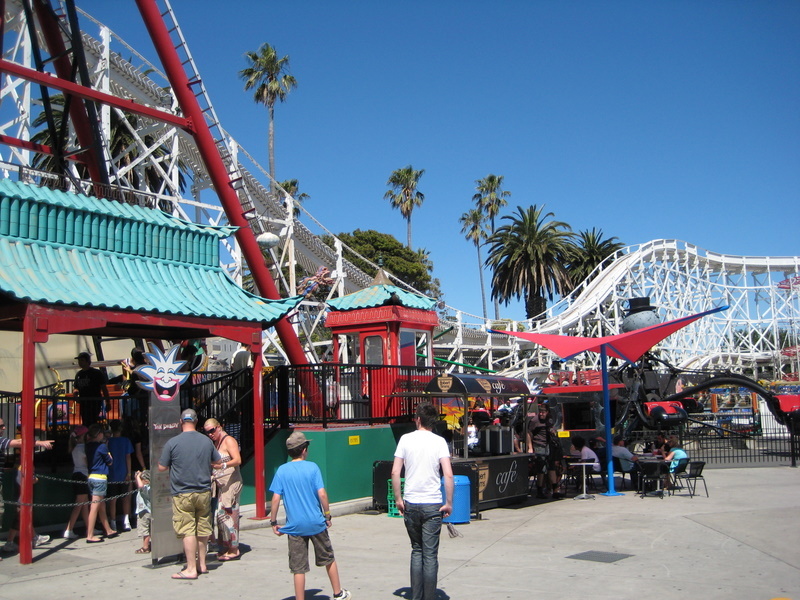 The park also has two other coasters. This Galaxi type coaster is called Metropolis. 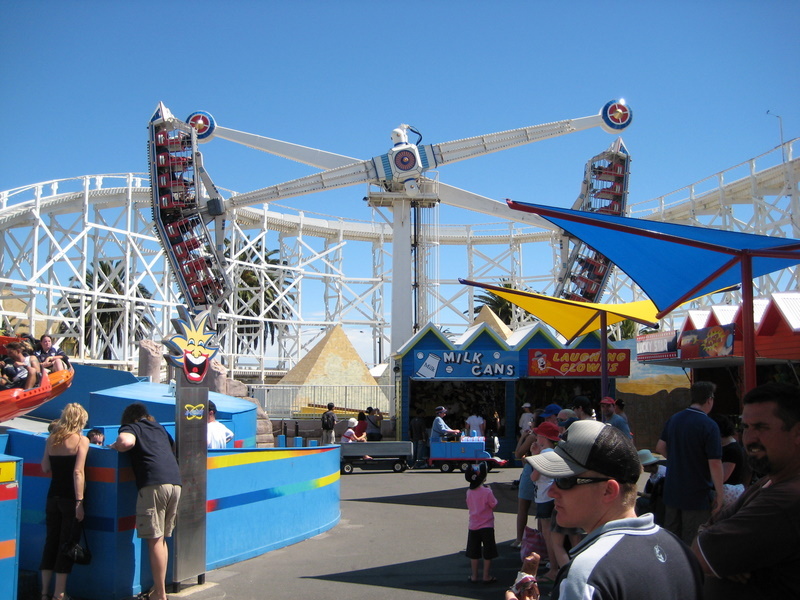 They also have a Zamperla powered coaster called Silly Serpent. 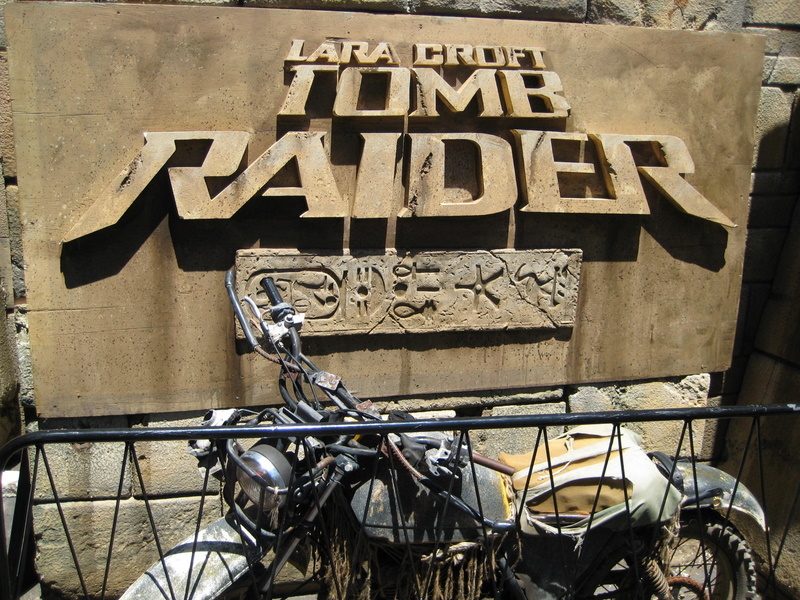 Their new attraction for the year was a Tomb Raider maze. 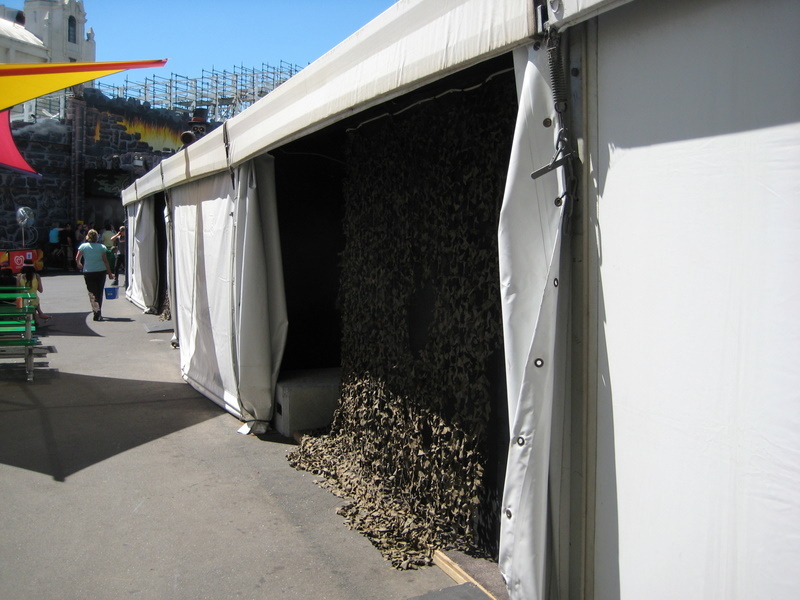 It was housed in a tent that was themed pretty nicely in the front. Of course the back side was a different story. This park is crowded, hot and not very attractive and thus hard to get good photos of. So here are few more random photos. 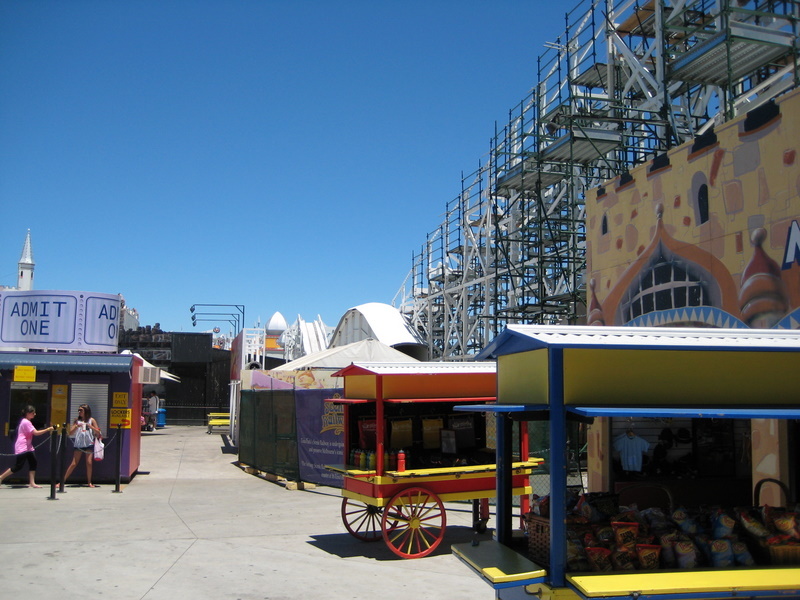 The ocean is just beyond the Scenic Railway coaster in this picture. Please open this ride for us. I don't care if they are retracking it! Oh well, I guess we have to go on the ghetto ghost train. Since the park really isn't comprised of much, it only took a couple of really hot summer hours for us to be ready for departure. Judging from the looks, this neighborhood isn't the best. 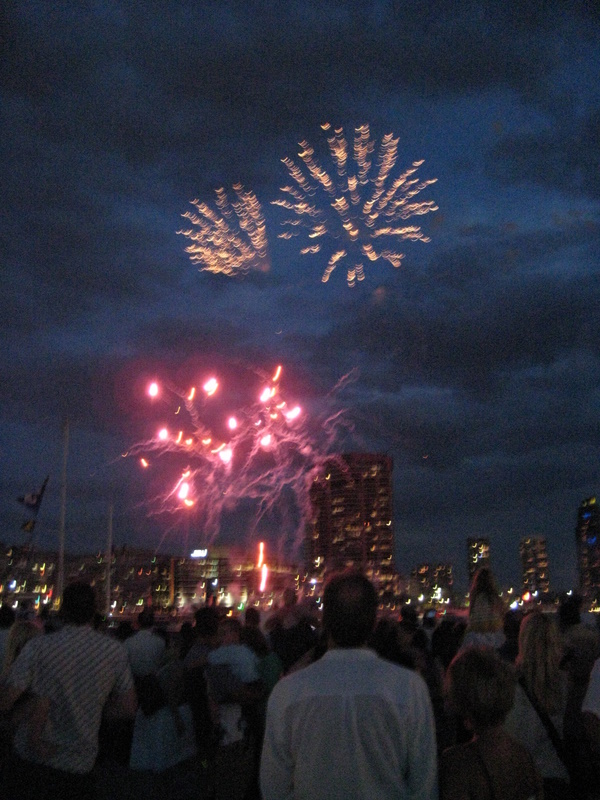 We ended up spending nine wonderful days in Melbourne, which included watching the New Years Eve fireworks over the water. What a great city! Thanks for reading. I write about how to travel the world for pennies on the dollar at Miles To Memories! 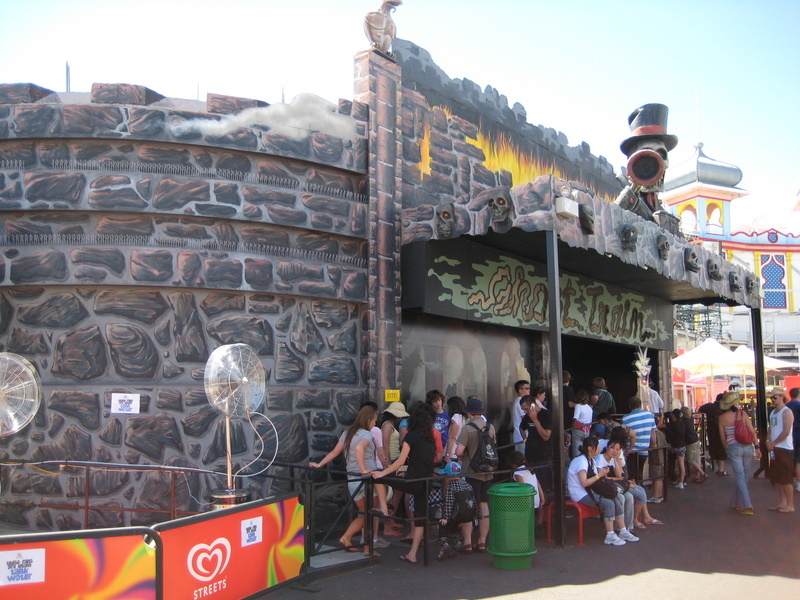 Nice report, I live in Sydney and have been to Melbourne but I have never been to Luna Park, the shame. I was going to jump on the oldest coaster bit because I went on 1901's Leap The Dips in August, but "continually" I think rules out Leap The Dips which is the oldest operating coaster. ^Yah that is why they say continually operating. 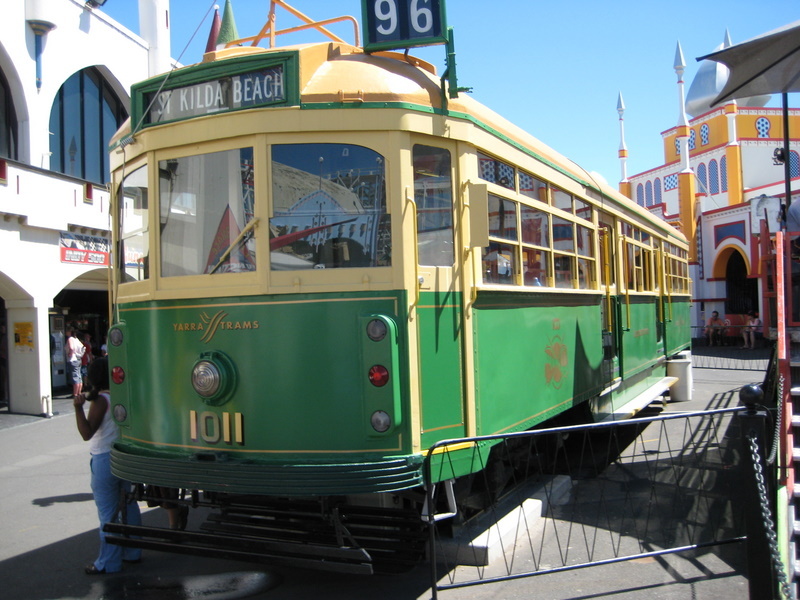 Either way a coaster that was built in 1912 is not something you run across every day. Shame you didn't get to ride the Scenic Railway, I guess the "continually" won't apply anymore and the guys at Lakemont will reaching for their lawyers if they claim oldest. Though I've seen more luxuriant claims, Marineland in Canada seem to think they have the biggest steel coaster in the world. Looking forward to your Sydney report, I think I may have posted a Photo TR ages ago for Sydney, and even if I didn't I have plenty of photos. 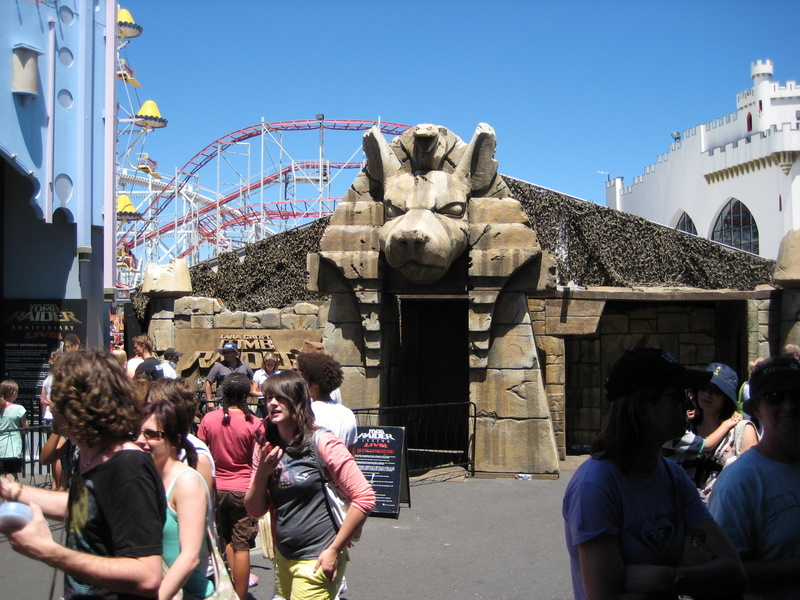 downunder wrote: Shame you didn't get to ride the Scenic Railway, I guess the "continually" won't apply anymore and the guys at Lakemont will reaching for their lawyers if they claim oldest. Though I've seen more luxuriant claims, Marineland in Canada seem to think they have the biggest steel coaster in the world. Biggest meaning largest area covered, not height. So their claim is correct, though it is slightly misleading. Anyways, great TR. It's nice to see some not as well known parks. ^Fair enough, I thought it might have been something like that, I did note when I saw it they said "biggest" rather than longest or tallest. 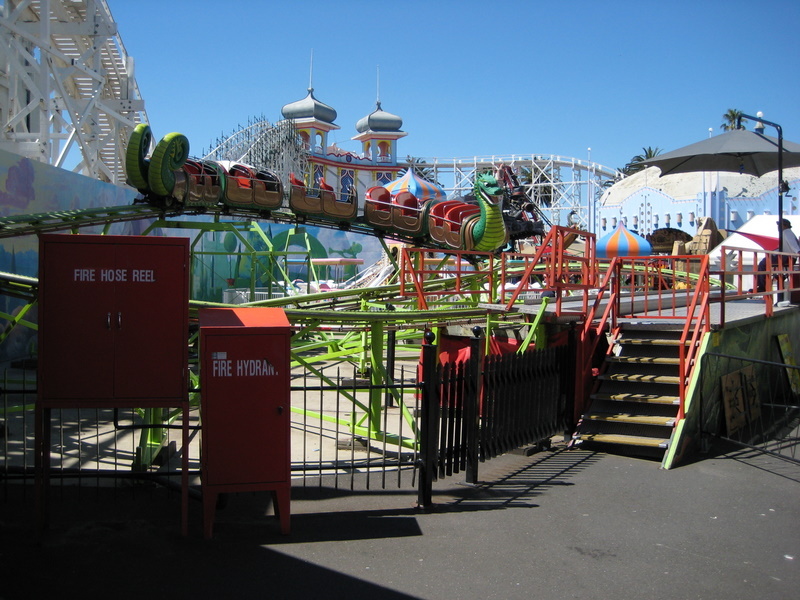 The worst thing Luna Park in Melbourne ever did was remove "The Big Dipper", it had a first drop that gave wonderful airtime, speed that was second to none and was one wild ride. The "River Caves" was also a classic. 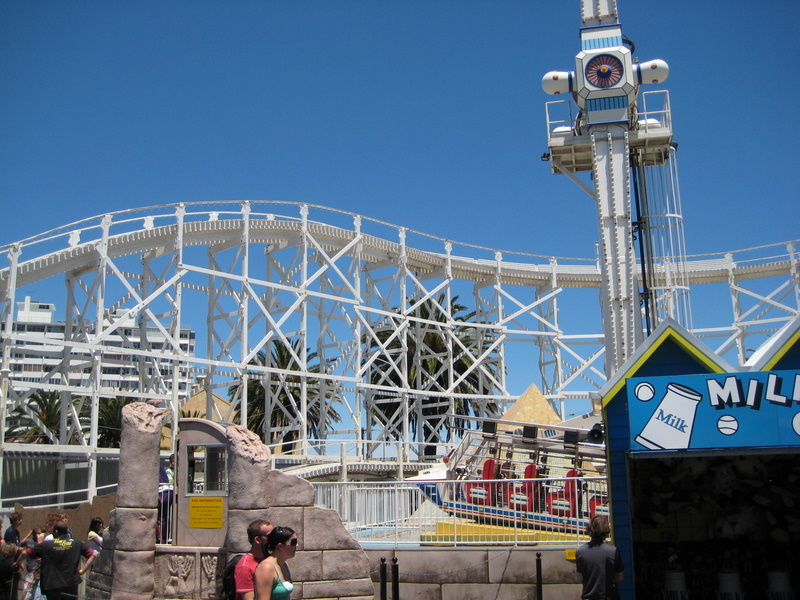 ^ I believe that the Big Dipper was removed after severe fire damage. 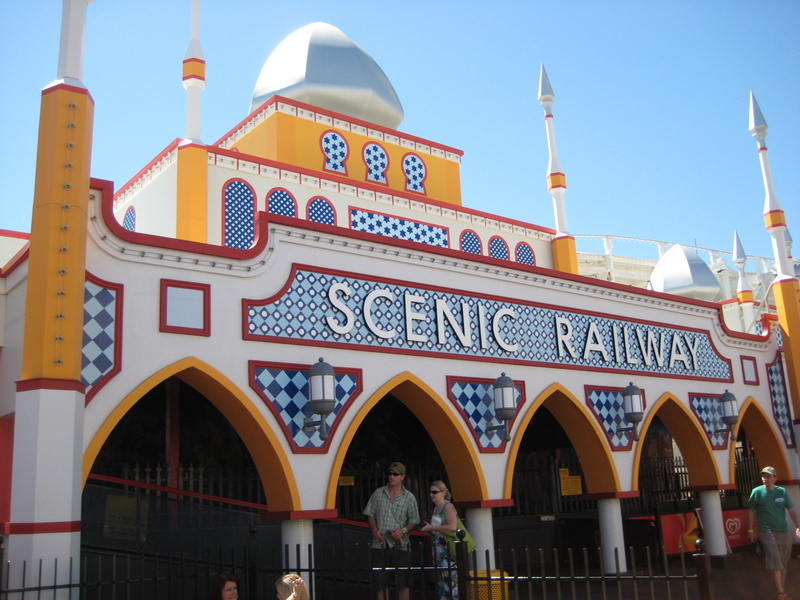 The Scenic Railway is pretty great from a historic standpoint, and it is very, very scenic, but it's not thrilling at all (which is fine - I just wanted to make it clear). 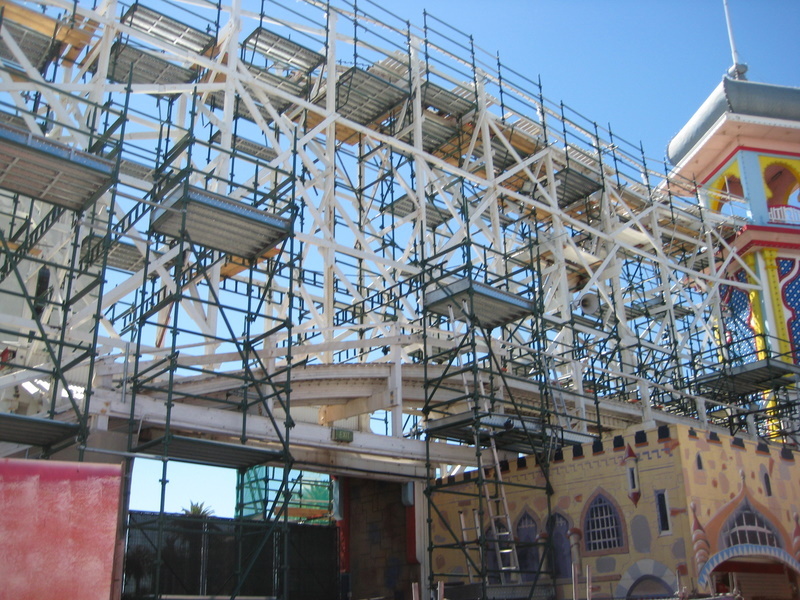 I took these when I was there in 2001, which was the last time I was there that they permitted on-ride photos. 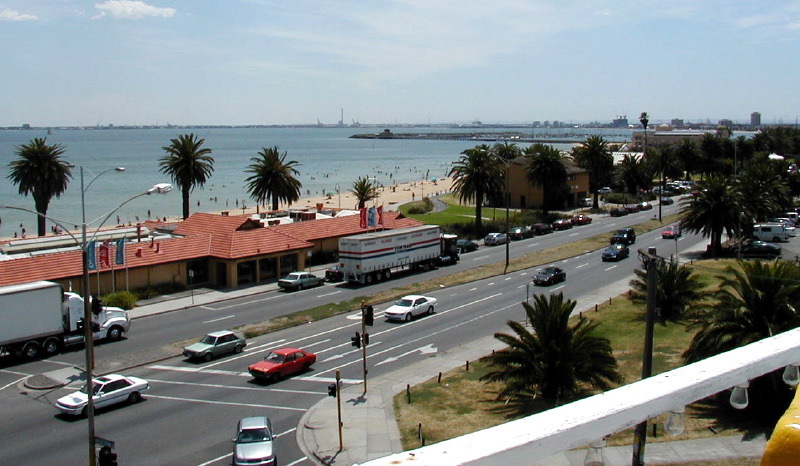 Oh, and St. Kilda isn't run down at all .. it's one of the coolest suburbs in the whole city! 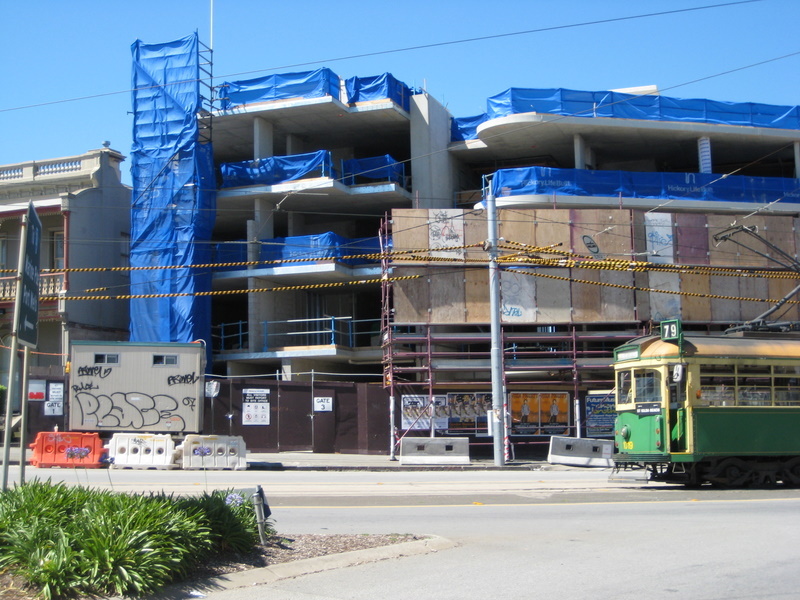 (Well it used to be, before all the white, yuippie drones started to move in - seeing piles of condos go up there actually makes me hurt ). 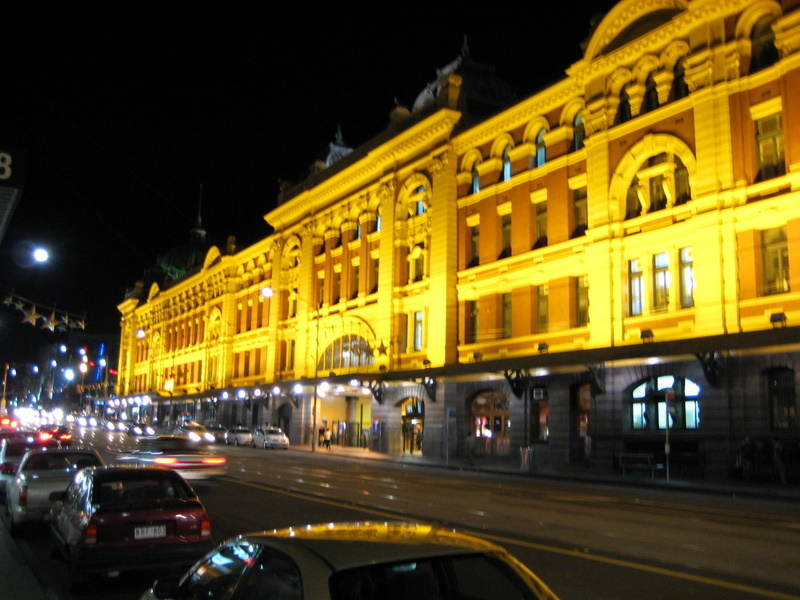 ^Thanks for adding the photos. 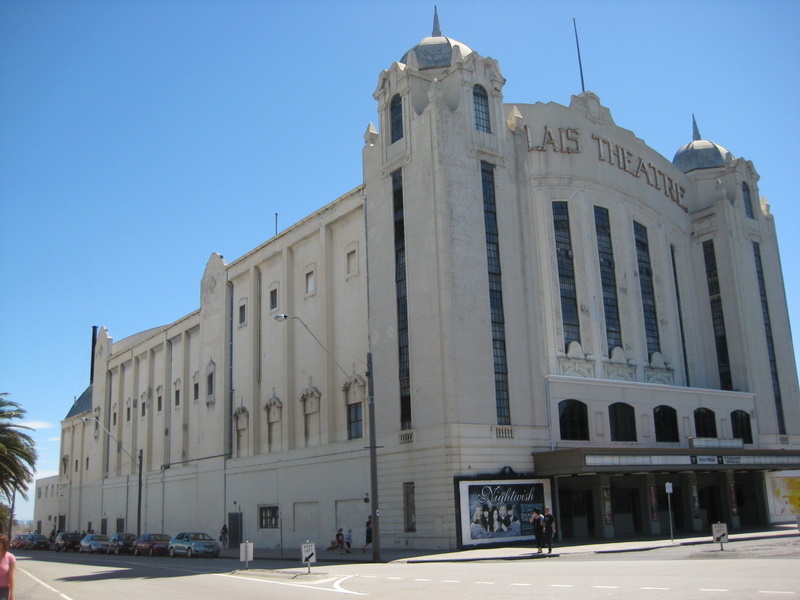 St. Kilda just seemed a bit run down and perhaps in transition, but I am no expert and you probably know better than me, so I defer to you. BTW, this thread really exists to help add to the park index, so anyone who has photos please post them in this thread. Since I didn't take the photos with the idea of posting a TR, they aren't the best. The POV photo above is fantastic. Thanks everyone for adding to this thread! 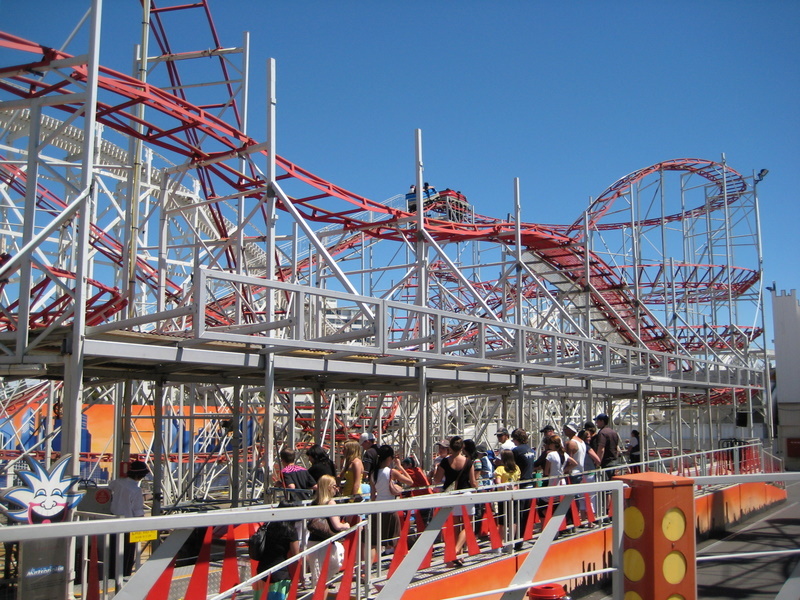 "Demolished because the roller coaster needed a major wood replacement and it was not economical to do at the time." 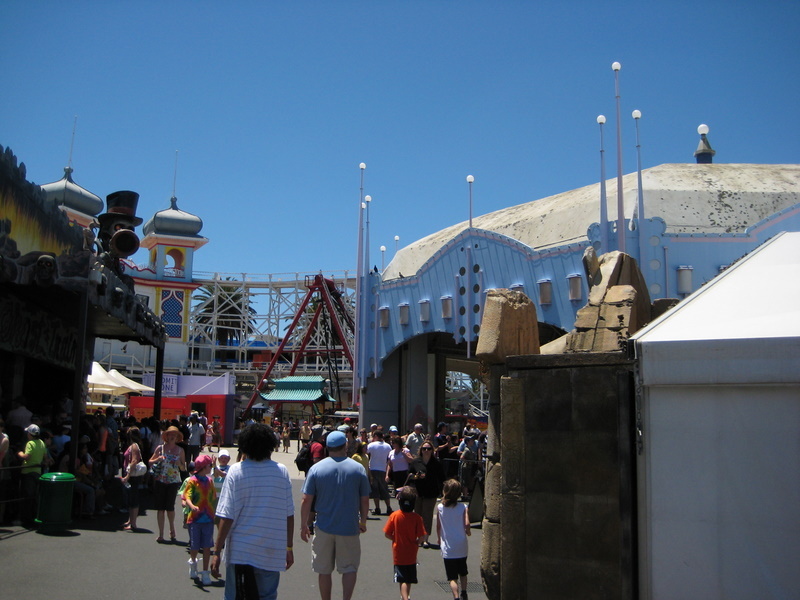 The Big Dipper in Sydney was closed because of fire damage from the Ghost Train inferno which killed 7 people, I was actually there the day that happened, albeit I was a tiny tot. I remember just scraping in on the height limit for the zipper, and getting absolutely pounded, it was like putting a puppy in a front loading dryer.